Cantabile will be joining with the Boulder Symphony this fall to present Blood, Sweat & Tears: Creative Journeys, including Franz Schubert’s Mass in G, on Saturday, November 13th at 7:30 pm at Mountain View United Methodist Church, 355 Ponca Place in Boulder. Robert Farr will lead Cantabile and the Boulder Symphony, with soloists Emily Murdoch (soprano), Lucas Goodrich (tenor), and Larry Jay Gidden (bass). In addition to the Schubert Mass, the orchestra will be performing Exchanging Glances, by Chip Clark, and Brahms’ Symphony No. 1 in C minor under the baton of Devin Patrick Hughes. 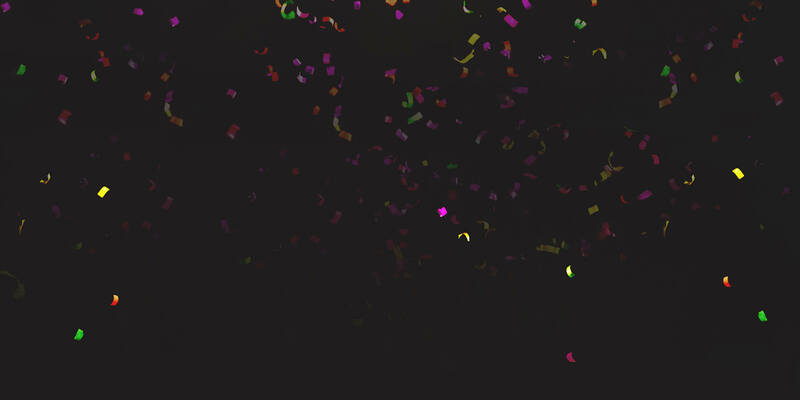 The Mass in G Major was written early in 1815 when Franz Schubert was just 18 years old and first performed in the same year in the Viennese parish church of Lichtental. The Mass has an intimate character heightened by the chamber scoring for three vocal soloists, a string orchestra and organ. 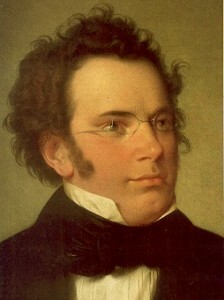 Wind parts were added to the Mass by Schubert’s brother Ferdinand which was first published in Prague in 1846 and falsely attributed to Robert Führer. This performance will use the Ferdinand Schubert orchestration orchestration of chorus, strings, woodwinds, trumpets, tympani and organ continuo. Thanks to the Royal Free Music Society for permission to adapt material about the Mass in G.